After a person gathers a few years of military life under their hat, they start thinking about what they’ll enjoy after their commitment is complete. While chatting with our fellow military friends, we may mention a job we look forward to on the other side of the fence. Or we may bring up details of amenities we wish for in our “someday” house. One big question that follows is where on the map will our magical military retirement wonderland be? Taxes: No taxes on social security, retirement pay, or pensions. No state income tax. Low state sales tax. Tax breaks for Seniors. Health Care: Good care at Invinson Memorial Hospital. Military Installation Nearby: F.E. Warren Air Force Base. Perk: Enjoy the beauty of wide-open spaces and mountain views while skiing, snowmobiling, or mountain biking. 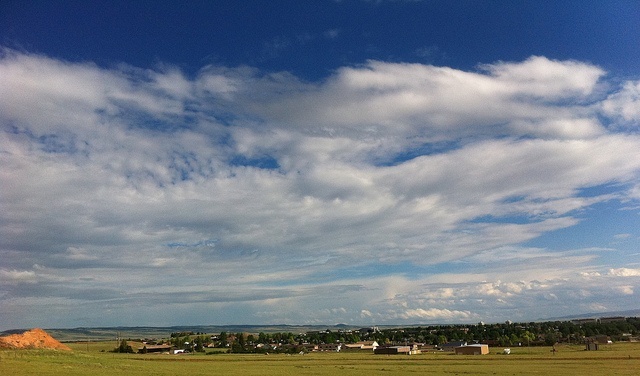 Click here to view MBO's Laramie, Wyoming listings! Taxes: No taxes on social security, retirement pay, or pensions. No state income tax. Low state sales tax. Tax breaks for Seniors. Live in Alaska for over a year, and the state sends a dividend check from oil wealth. Health Care: Top ranked Providence Alaska Medical Center is the largest hospital in the state. Military Installations Nearby: Joint Base Elmendorf-Richardson, Coast Guard Marine Safety Unit Valdez. 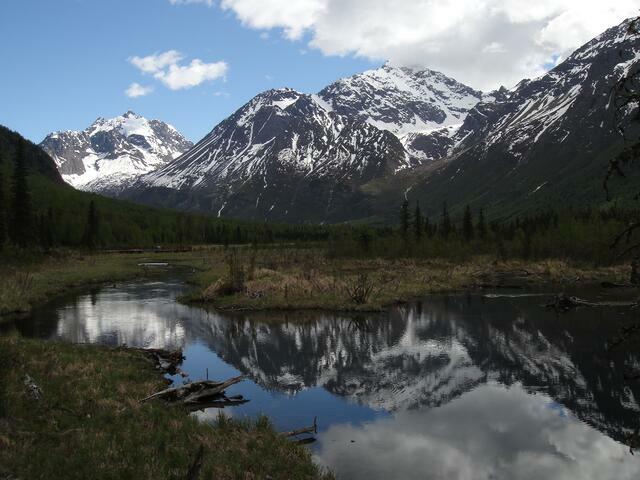 Perk: Nearby Chugach State Park offers a glimpse of classic Alaskan wildlife, wilderness, and mountain vistas. Click here to view MBO's Anchorage listings! Health Care: Both Black Hills Surgical and Rapid City Regional Hospital offer quality care. Military Installation Nearby: Ellsworth Air Force Base. 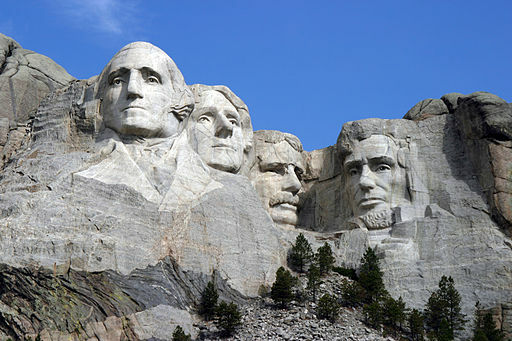 Perk: With the gaze of Washington, Jefferson, Roosevelt, and Lincoln, you may feel a sense of Presidential legacy with nearby Mount Rushmore. Click here to view MBO's Rapid City listings! Taxes: No taxes on social security, retirement pay, or pensions. No state income tax. Relief programs for high sales and property taxes. Tax breaks for Seniors. Health Care: Plenty of positive reviews of Virginia Mason Hospital and Seattle Medical Center. Military Installations Nearby: Naval Hospital Bremerton, Naval Station Kitsap, Naval Station Everett, and Joint Base Lewis-McChord. 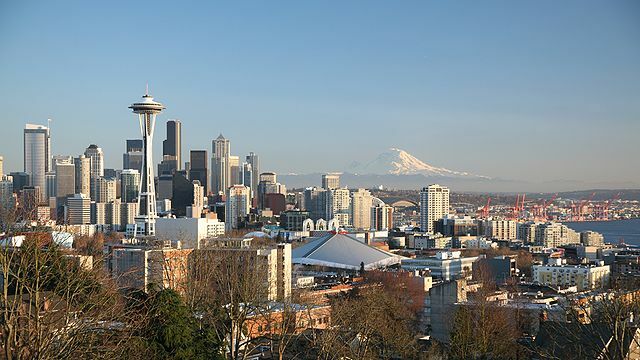 Perk: Nicknamed “city in a park,” you may enjoy the lakes, mountains, and woodsy neighborhoods of this Seattle suburb. Click here to view MBO's listings near Bellevue! Taxes: No taxes on social security, retirement pay or pensions. No state income tax. State sales taxes run high. Tax breaks for Seniors. Health Care: Top-notch care at San Antonio Military Medical Care Center (SAMMC) at Fort Sam Houston. Also, the Methodist Healthcare System is highly favored. 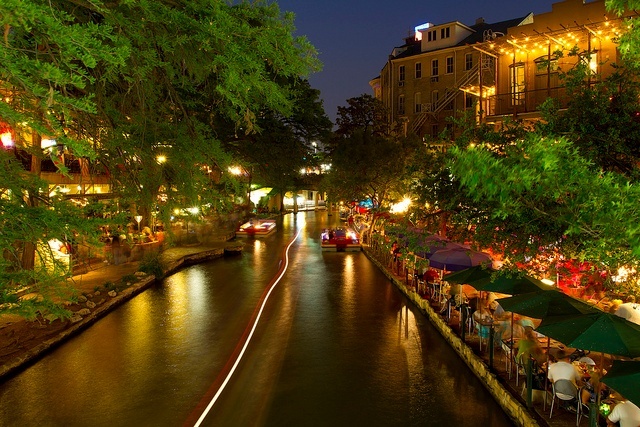 Perk: Small town feel with the big city amenities of military-friendly San Antonio nearby, including sites like the Riverwalk and the Alamo. Click here to view MBO's listings near Marion! Taxes: No taxes on social security, retirement pay or pensions. No state income tax. State sales tax run high. No tax breaks for Seniors. Health Care: Good care with the St. Rose Dominican Hospital system. Military Installations Nearby: Nellis Air Force Base and Creech Air Force Base. 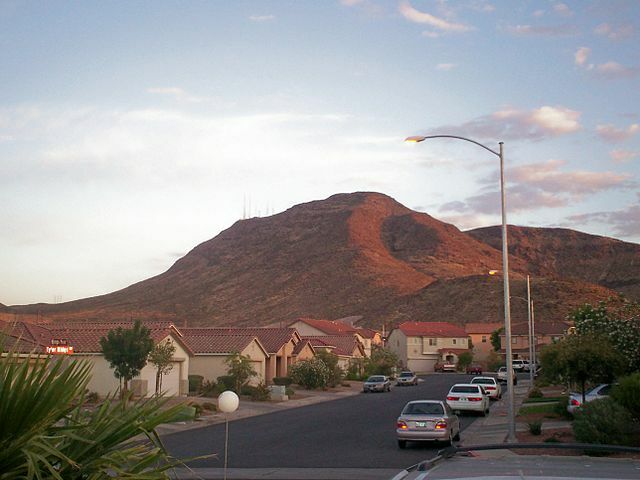 Perk: Even with the proximity to Las Vegas tourist attractions, the Green Valley neighborhood in Henderson offers a surprisingly quiet and family-friendly lifestyle. Click here to view MBO's listings near Henderson! Taxes: No taxes on social security, retirement pay or pensions. No state income tax. State sales tax run high. Tax breaks for Seniors. Health Care: The Sarasota Memorial Health Care System is one of Florida’s best. Military Installations Nearby: Coast Guard Air Station Clearwater and MacDill Air Force Base. 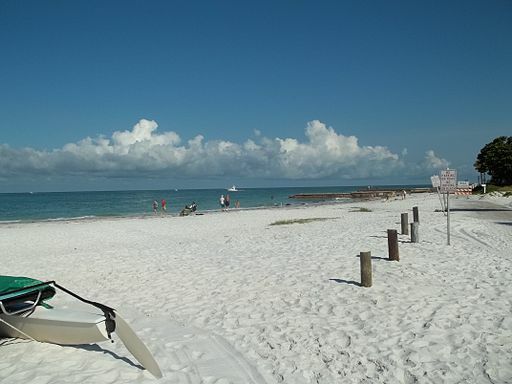 Perk: Soak up the sun on a white sand beach located along the warm waters of the Gulf of Mexico. Click here to view MBO's listings near Sarasota! Taxes: Taxes based on adjusted gross income. As of 1 January 2016, all military pension income will not be taxed. Tax breaks for Seniors. Health Care: The Boone Hospital Center highlights specialty care and geriatric services. Military Installations Nearby: Whiteman Air Force Base and Fort Leonard Wood Army Post. Perk: Keep your mind sharp with classes for those over 50 at the Lifelong Learning Institute at the University of Missouri. 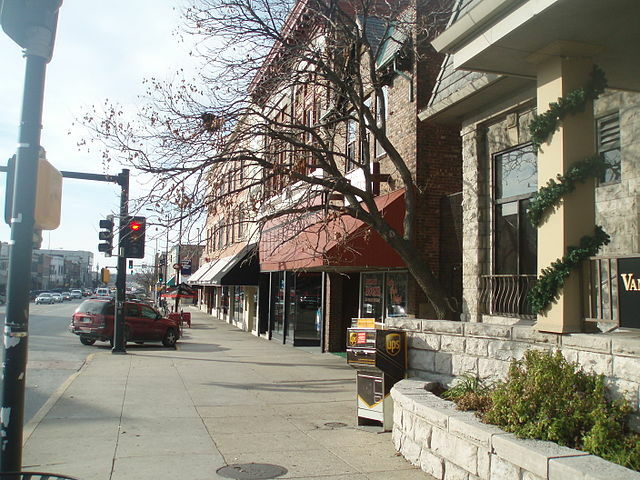 Click here to view MBO's listings near Columbia! When crunching the numbers from city to city and state to state, I noted New Hampshire and Tennesee are two additional places that do not tax social security--those two states only tax dividend and interest income. Also of interest: Wyoming, Alaska, Minnesota, North Dakota, and Iowa may have more job opportunities, better benefits, and a wider array of services for senior citizens. 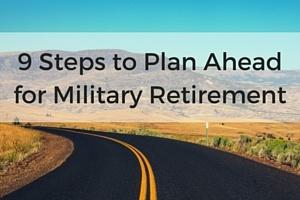 With this military life, you may be familiar with moving from place to place. On a similar note, as you search for a retirement location, it may be good idea to check out several spots before you set up camp. The hope is that a little bit of homework completed now may lead to happy retirement days ahead!